▶ SoldThis listing was sold on Apr 27, 2018 for the price shown here. 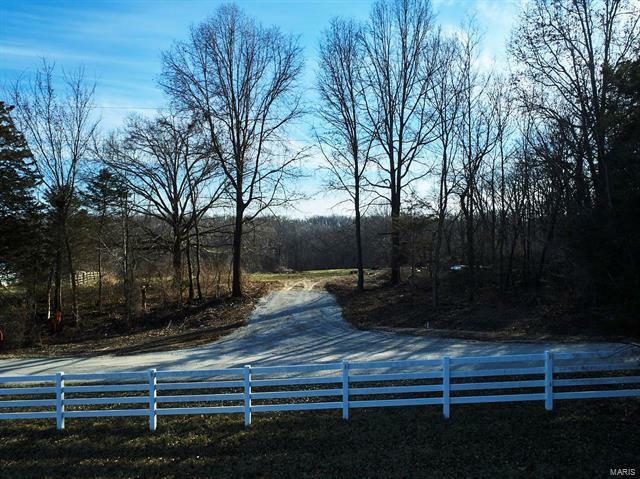 This 5.31 acres is a short 1.8 miles from Hwy 70 and a great building lot for your custom dream home. There is enough slope for a walk out basement and soil tests have been done. There is open pasture for horses and a wooded area. There are no restrictions on this property and you'll enjoy the secluded setting, but still be close to everything. 70 West to Lake St Louis Blvd. and go North onto Guthrie Rd. and Right onto Feldewert Rd.